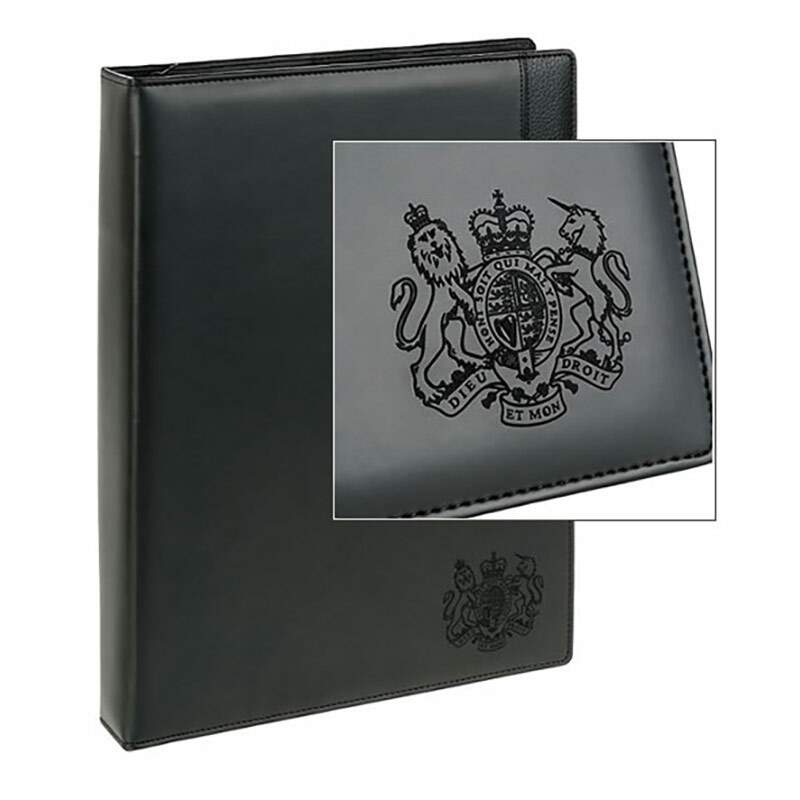 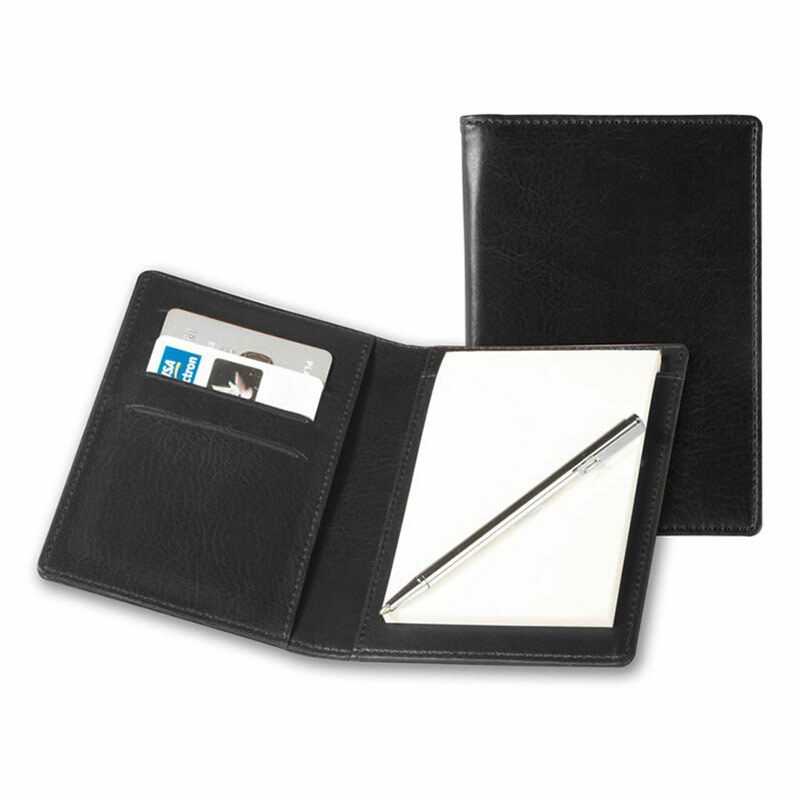 These quality pocket jotters are lightly padded and finished in soft touch Belluno PU leather with stitched edges. They include four credit card sized pockets, an internal sleeve and a micro pen. 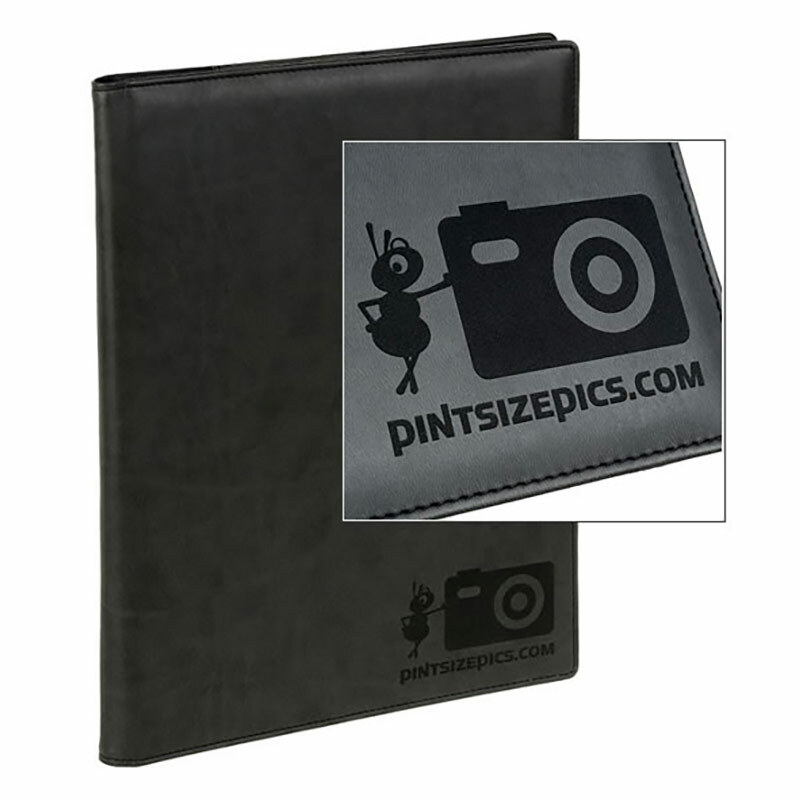 They measure 125mm x 90mm x 13mm and include a plain pad. 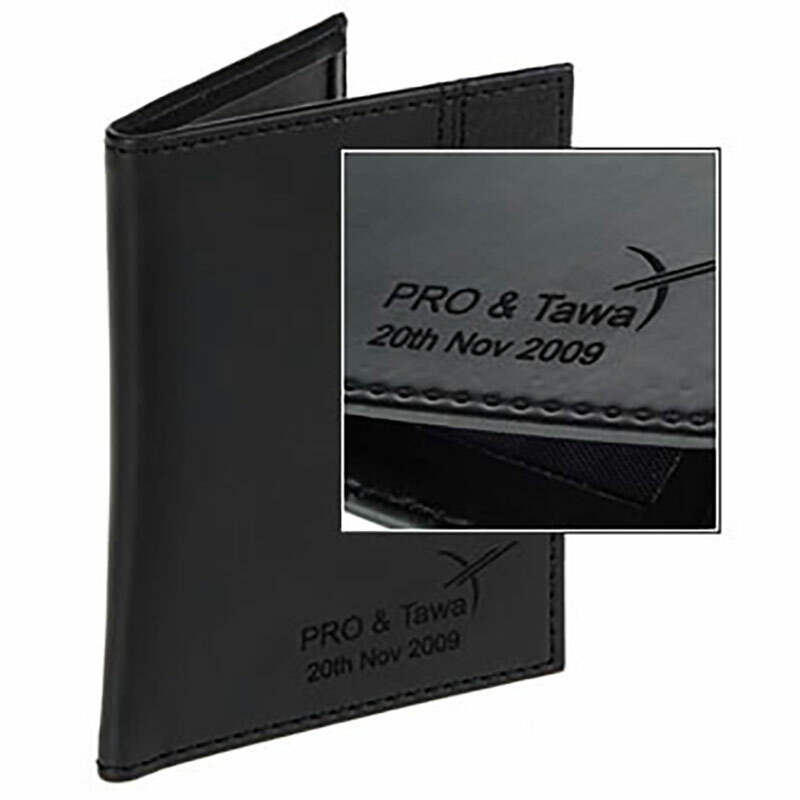 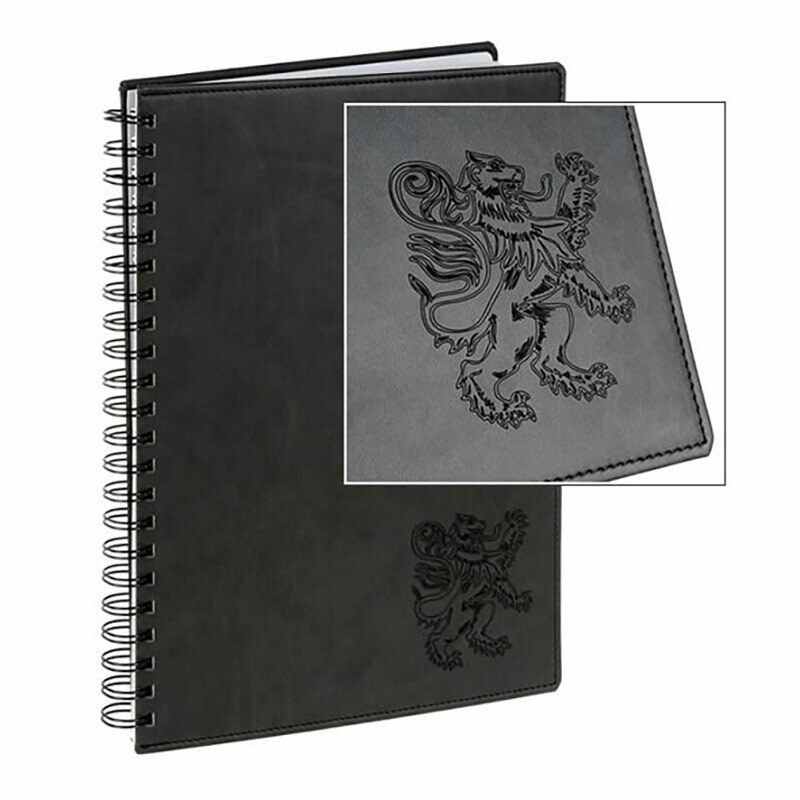 Branding is supplied via laser engraving into the cover, a technique that leaves a clean, crisp and very stylish mark for your name, logo, message or event details.